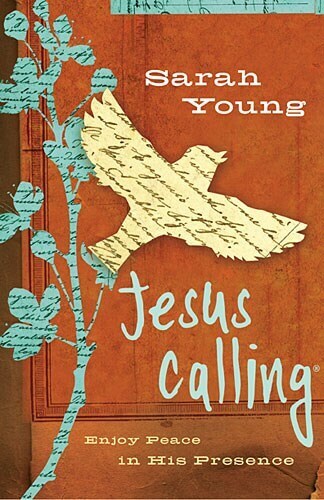 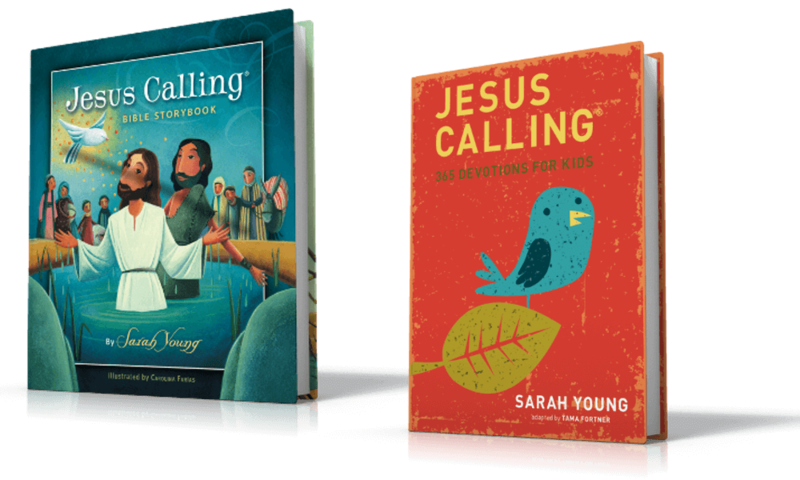 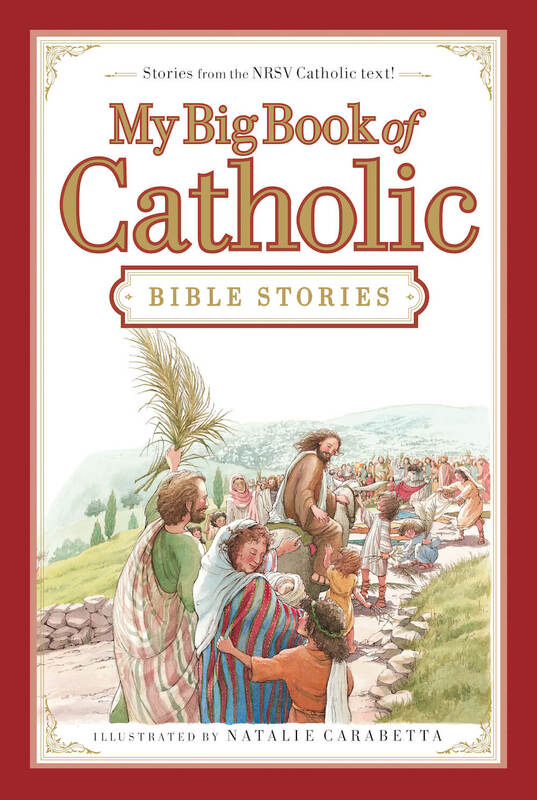 With more than 800,000 units sold, Jesus Calling®: 365 Devotions for Kids shows that parents appreciate the opportunity to share the wisdom of Sarah Young’s beloved writing with their children. 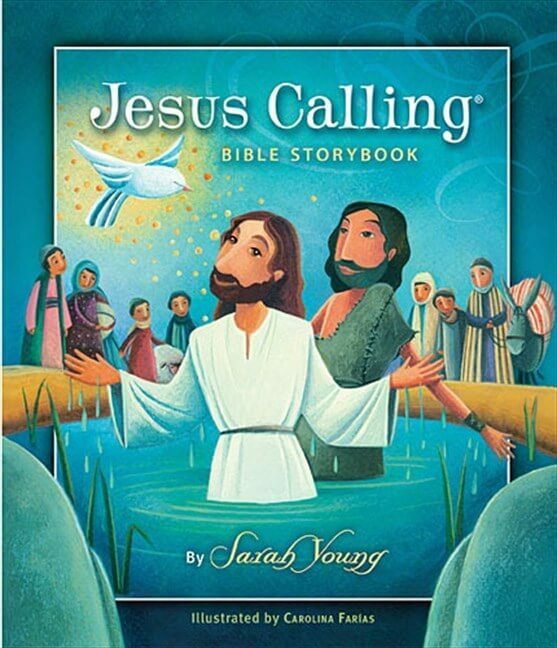 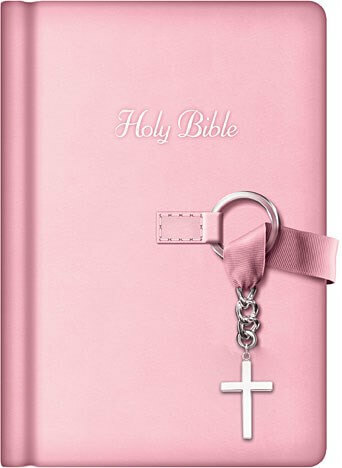 Jesus Today® has sold more than 1 million copies since its release in 2012, making it the next huge success in the Jesus Calling® brand. 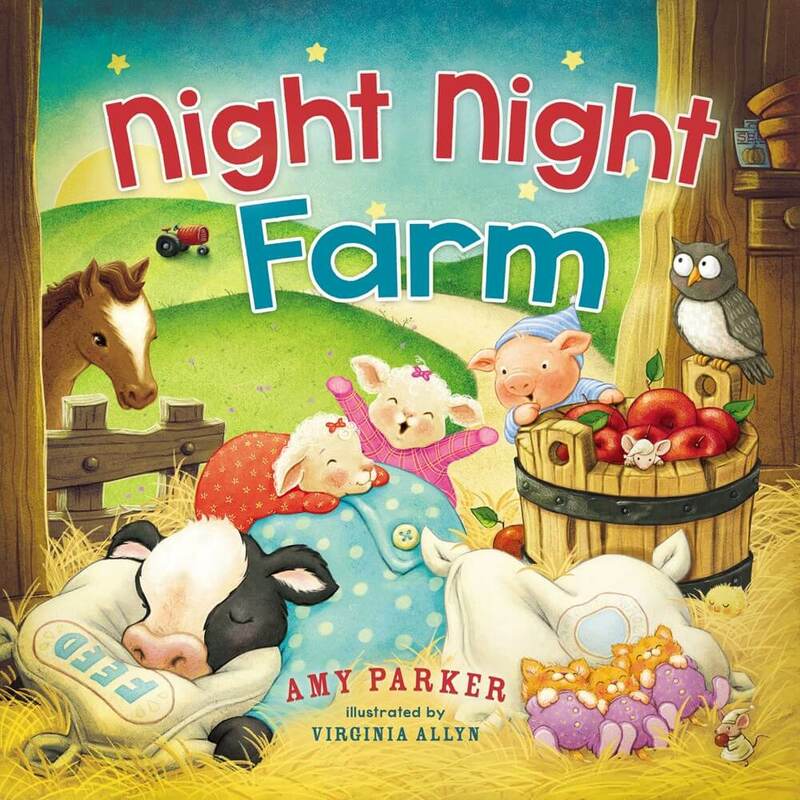 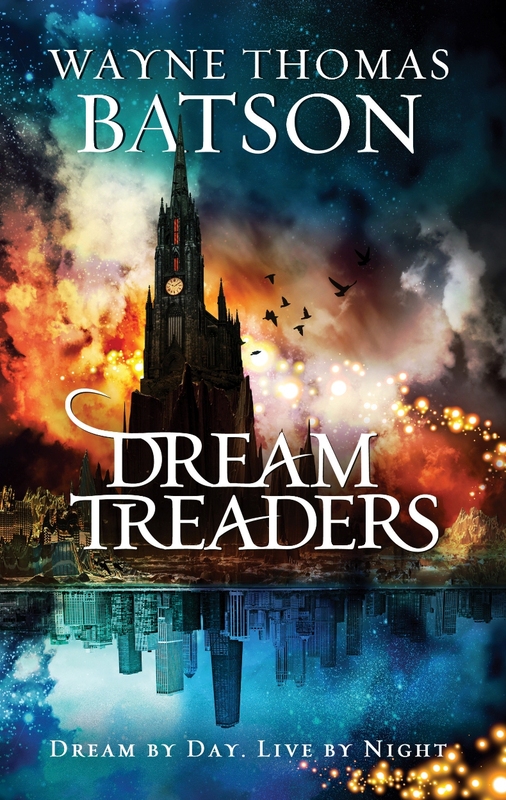 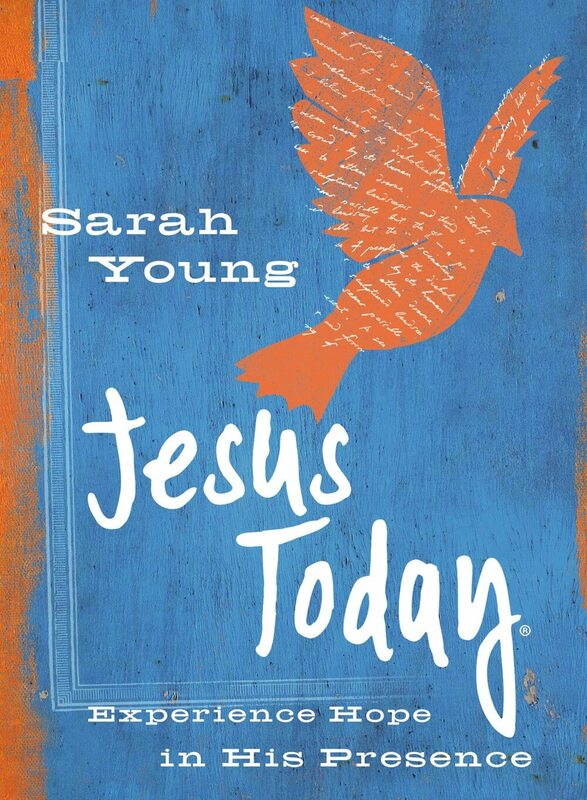 Sarah Young has more than 14 million books in print. 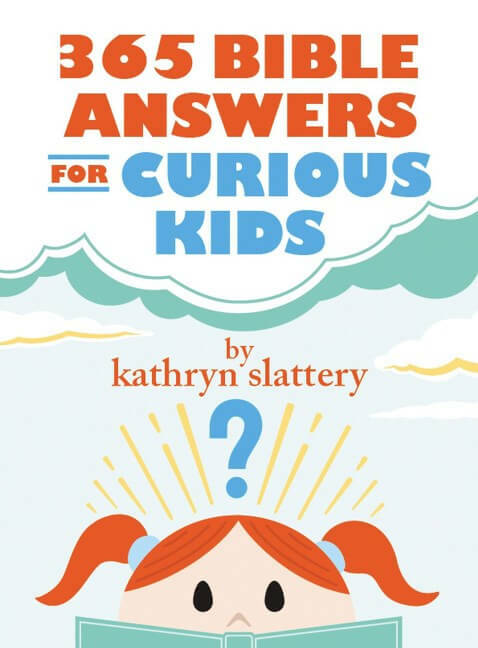 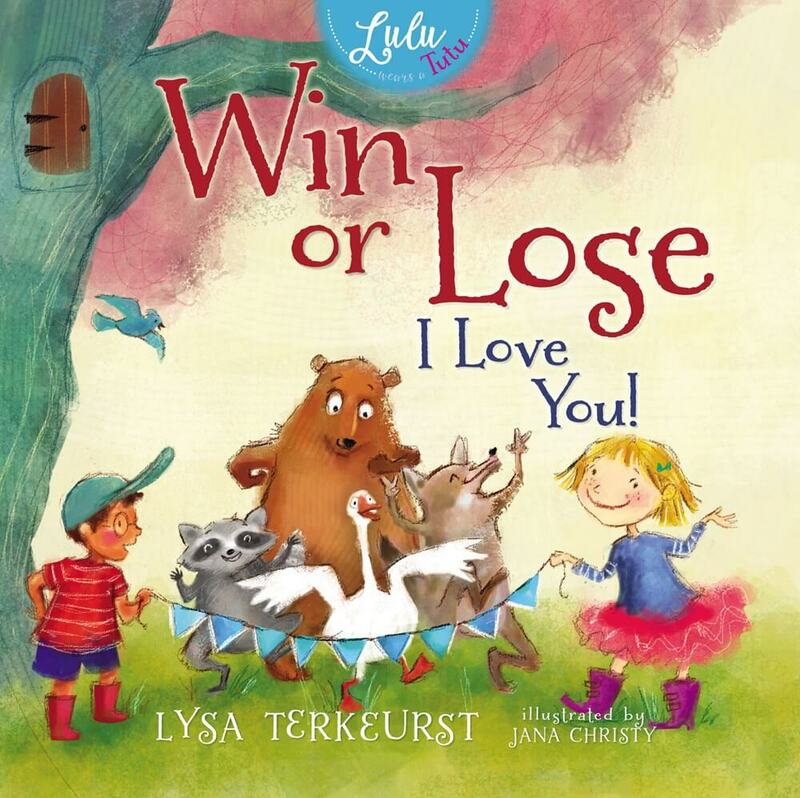 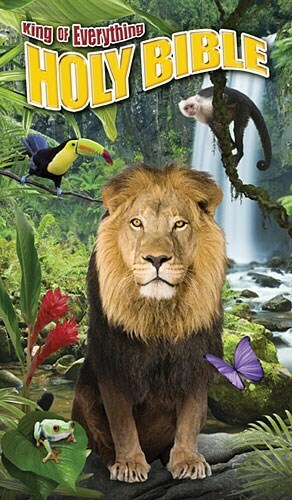 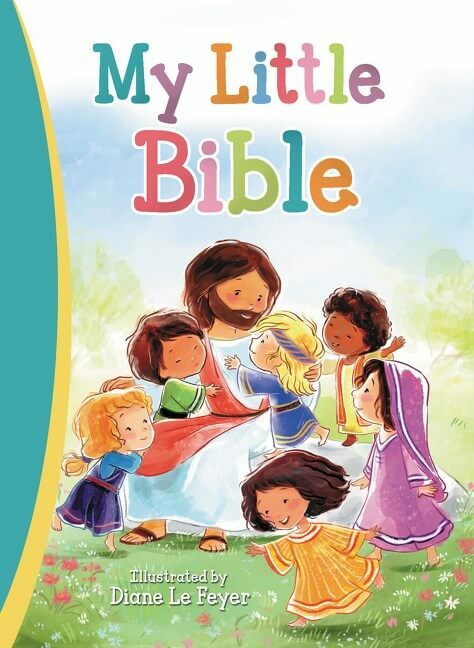 This kids’ devotional follows in the footsteps of the massively successful Jesus Calling®: 365 Devotions for Kids and provides new content for children from Jesus Today®, the 2013 ECPA Christian Book of the Year. 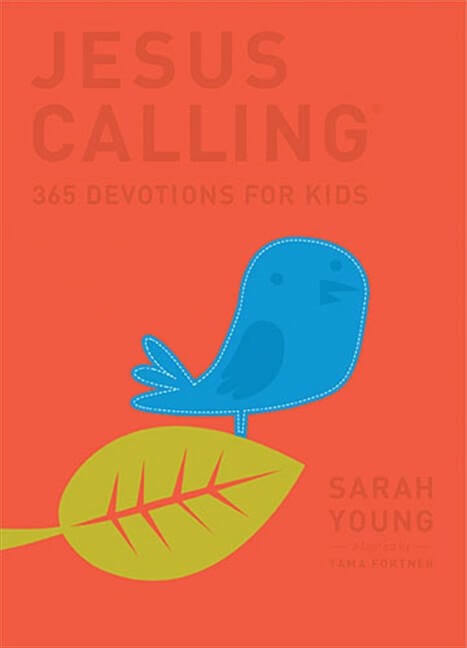 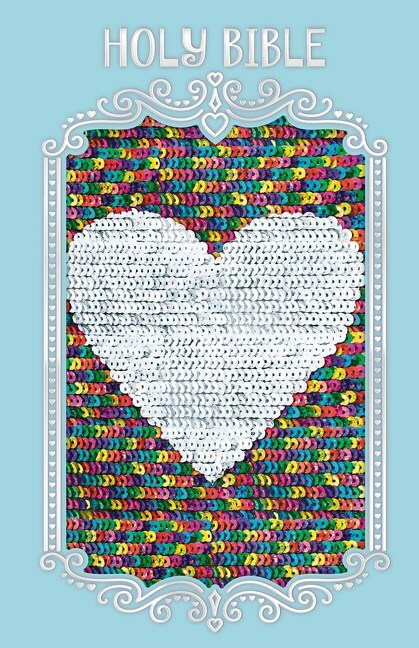 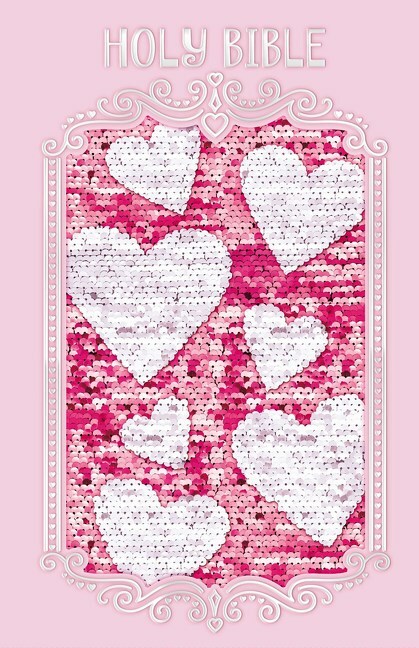 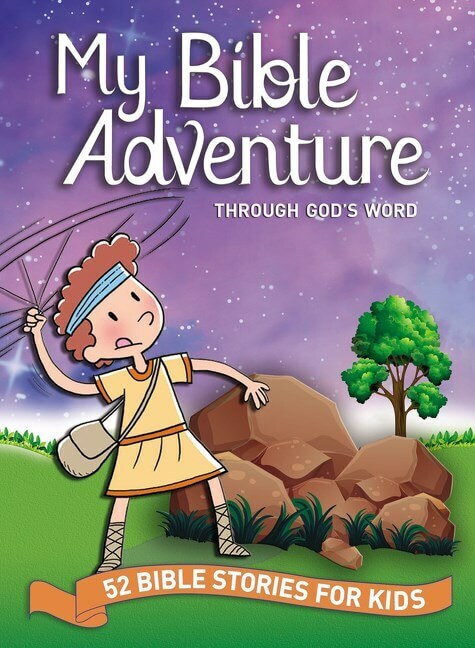 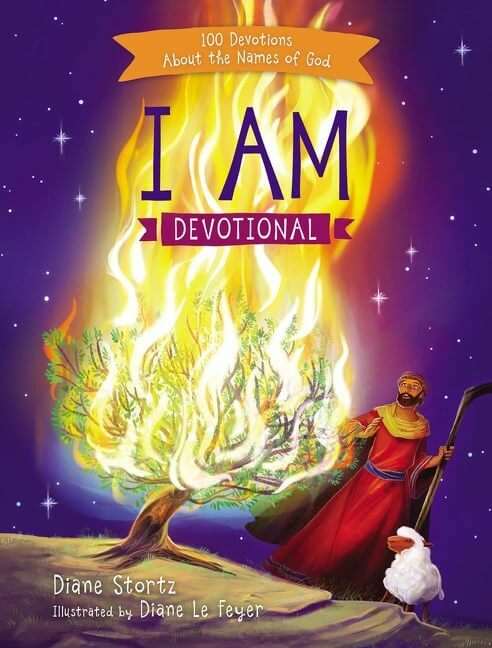 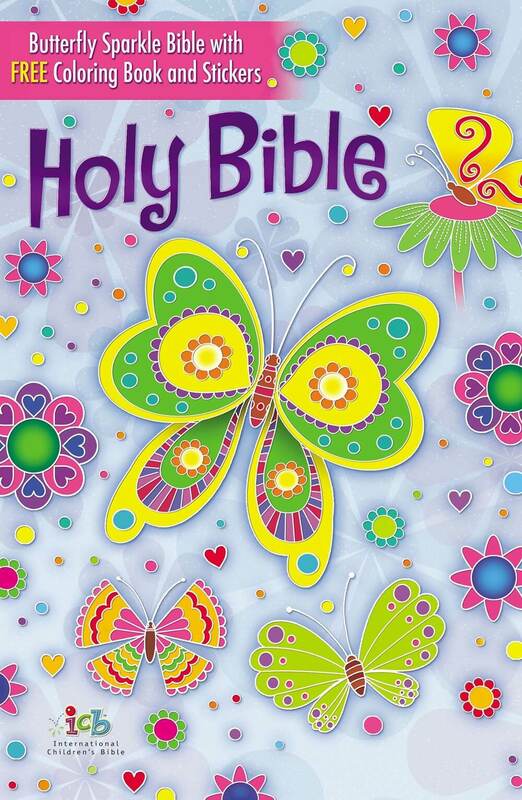 This devotional will continue to expand Sarah Young’s brand as it brings Scripture and encouragement to children. 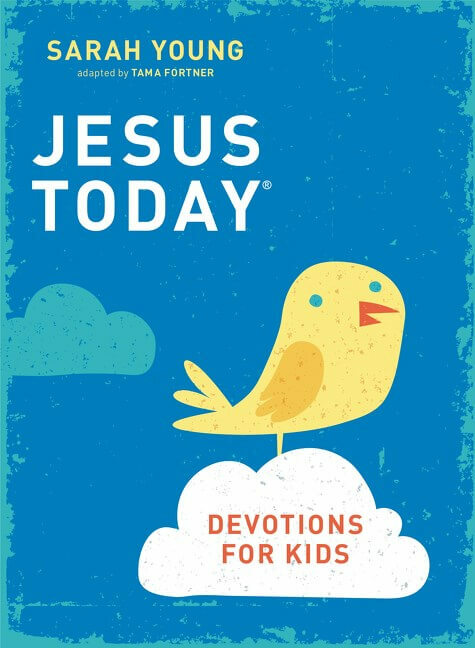 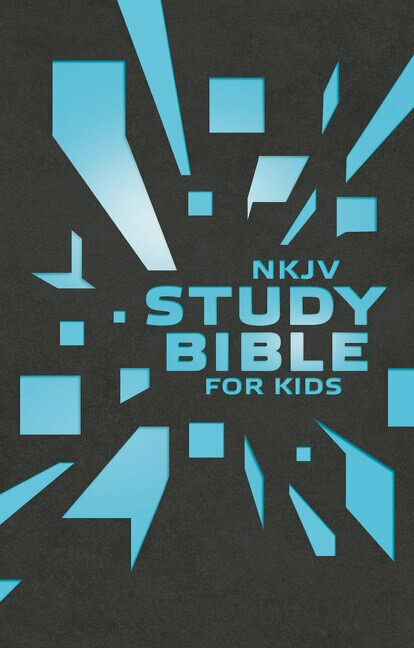 Jesus Today®: Devotions for Kids is written as if Jesus Himself is assuring us that He is in control, that He is good, and that we can put our hope in Him.